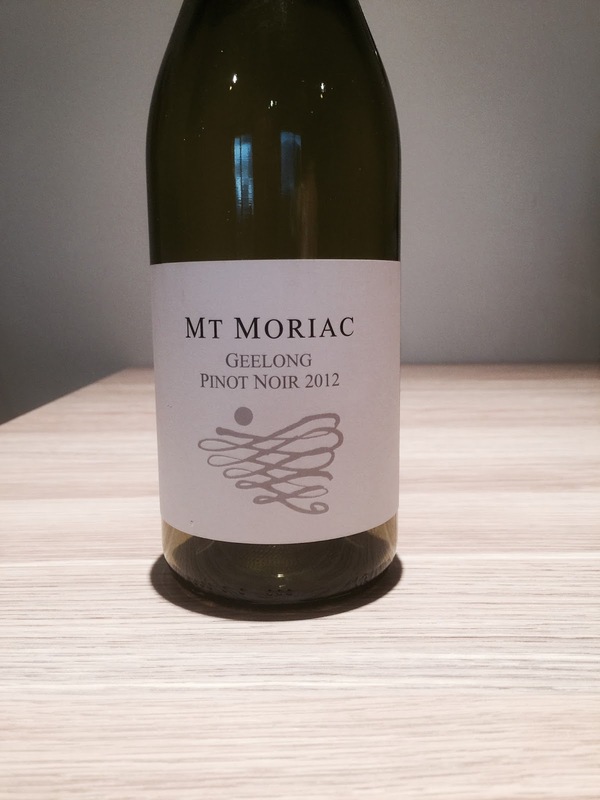 Soils matter for pinot noir, and in Geelong, there are a number of soil types. 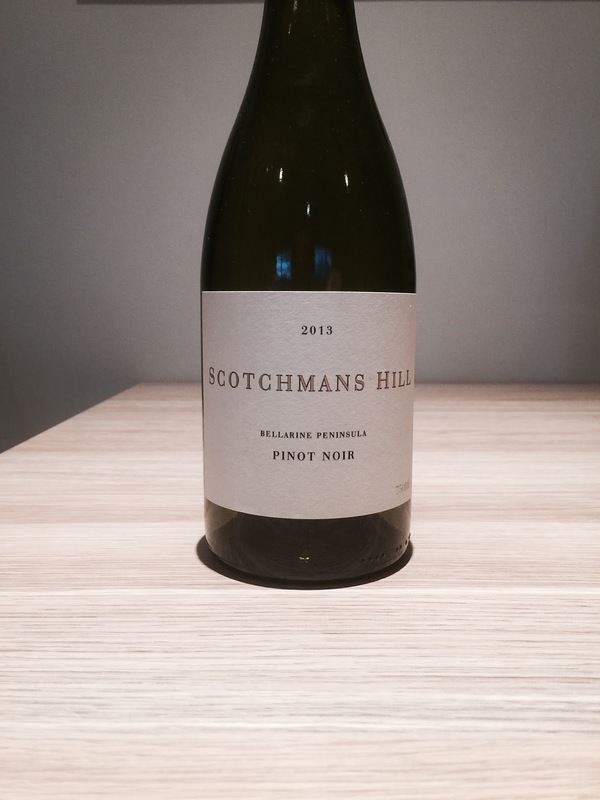 The Scotchmans Hill pinot noir tasted here is grown (as far as I can tell) on the Bellarine Peninsula east of Geelong on volcanic soils of black clay with a basalt subsoil. Mt Moriac is on the other side of the Bellarine to the west of Geelong, and its soils are black self mulching clays with pockets of volcanic ash soils. In terms of Mt Moriac Estate itself, I couldn’t find out much about it so it can remain a mystery. Both wines are fairly simple affairs. This struck me as having been made from very ripe pinot noir fruit. Cherry aromatics that burst from the glass. The palate is dry, and the impression is youthful, bright and fruit driven. Not the most complex pinot noir in the world, but very pleasant. Its aromatics were a little more interesting than the Scotchman’s Hill, with notes of cherry and stems. Cloudy in the glass, the palate takes on a rather four square impression of cherries. Enjoyable, but simple.